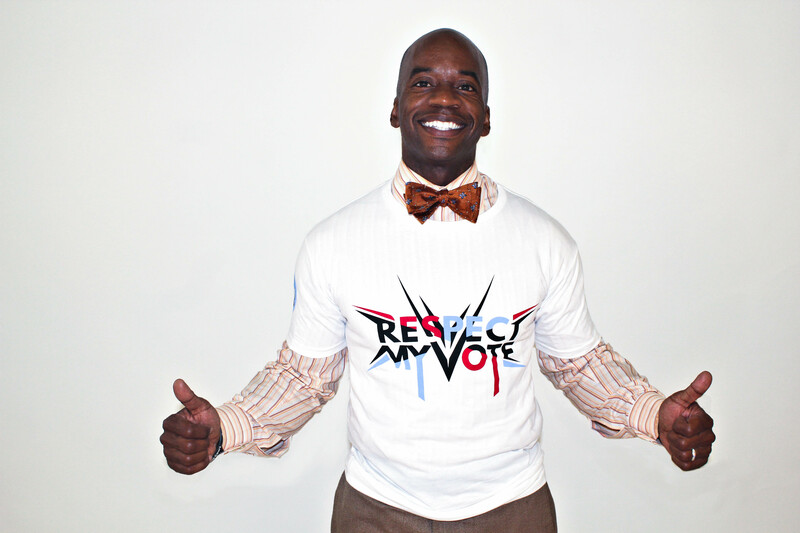 Judge Dawson - RESPECT MY VOTE! Judge William L. Dawson is an author, motivational speaker and the Administrative and Presiding Judge of the East Cleveland Municipal Court. Additionally, Judge Dawson creates workbooks, educational manuals and programs that are taught in his Court and area high schools.